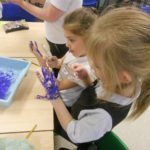 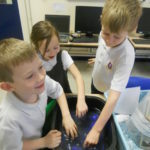 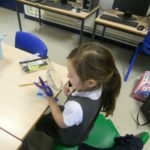 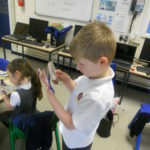 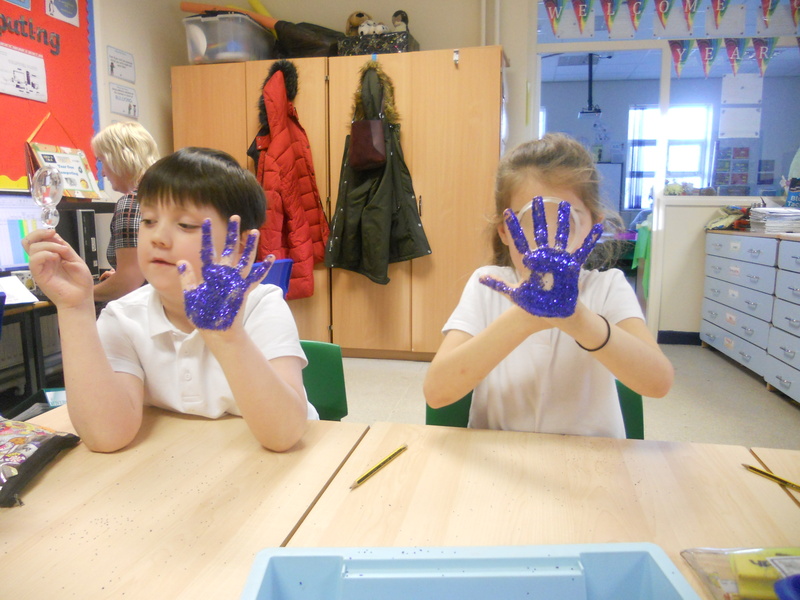 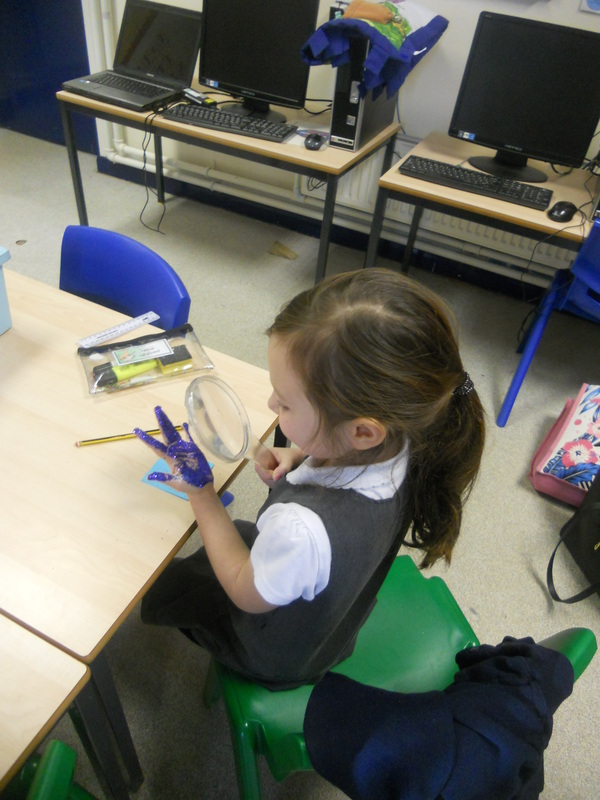 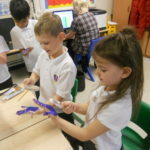 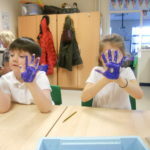 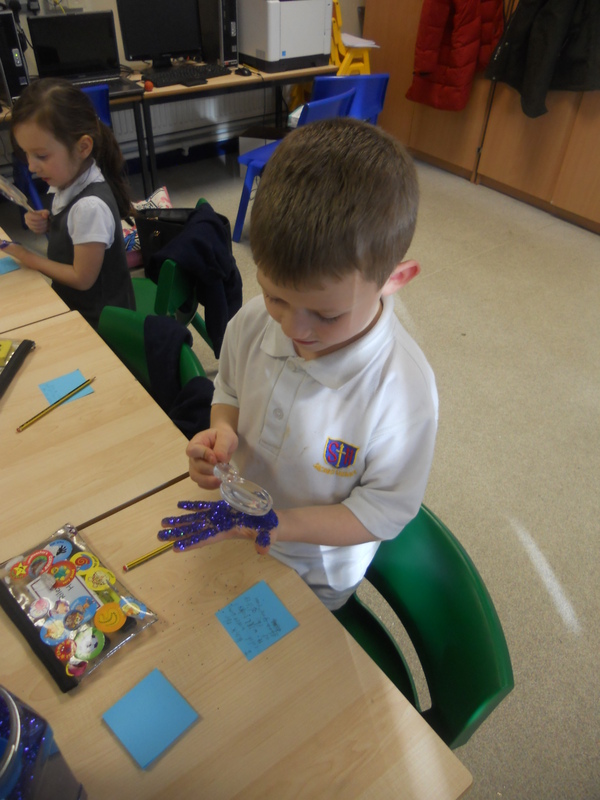 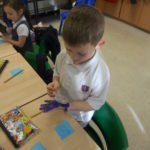 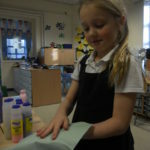 Year Two have been learning all about how germs can spread if we don’t wash our hands properly. 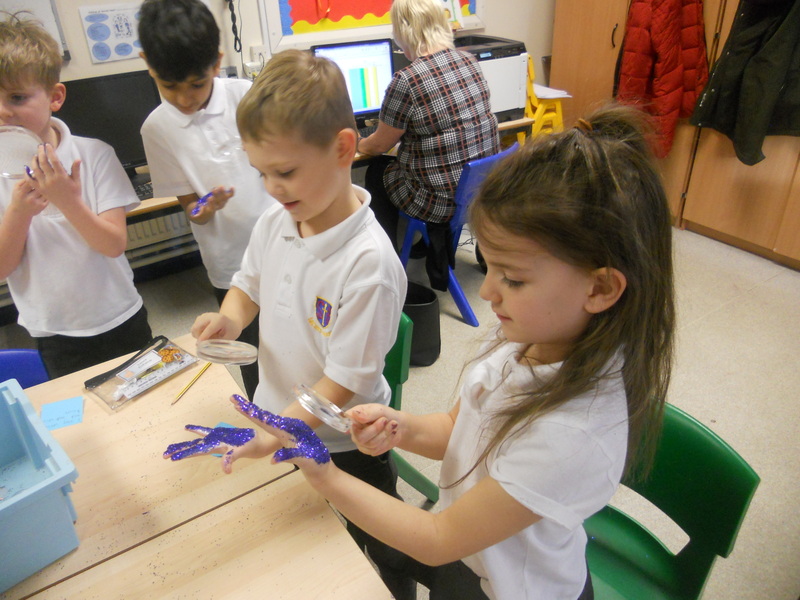 We completed a fun experiment where we covered our hands in glittery germs and investigated different ways of getting rid of the germs. 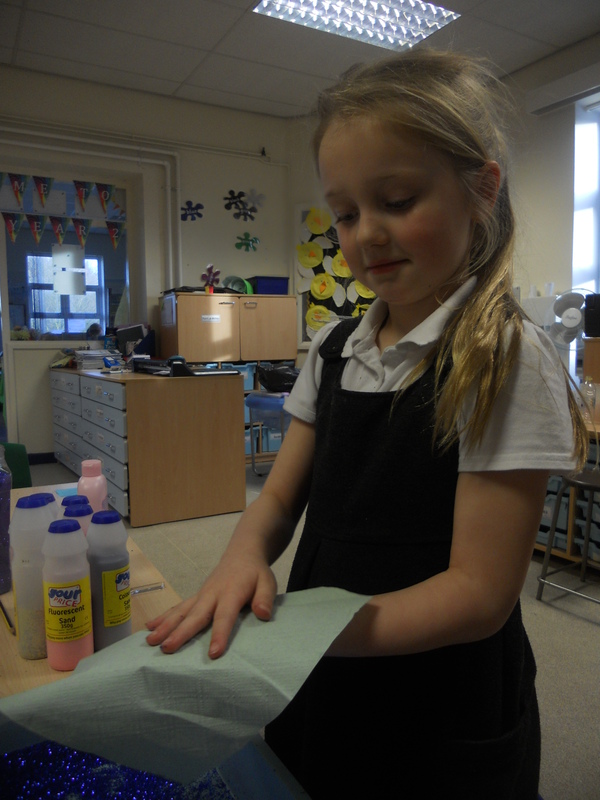 First we tried rubbing our hands with a dry paper towel. 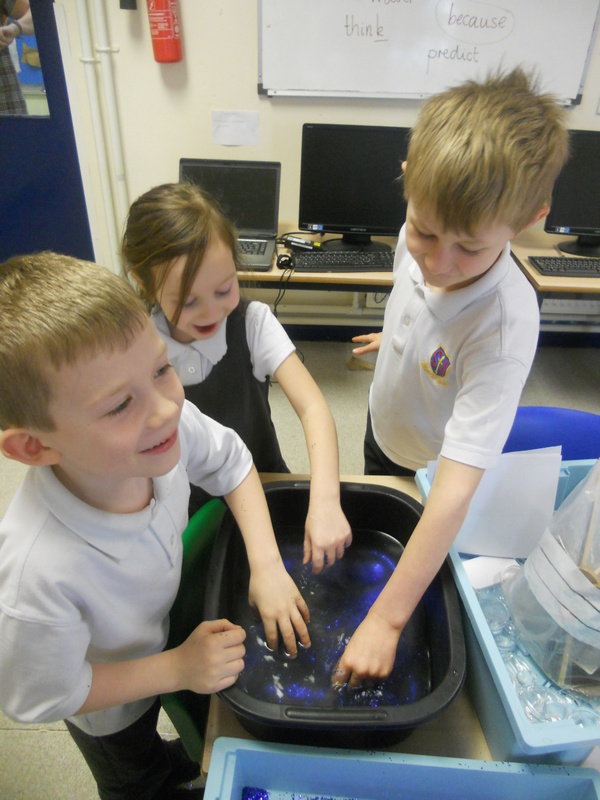 Then we tried rinsing our hands in cold water. 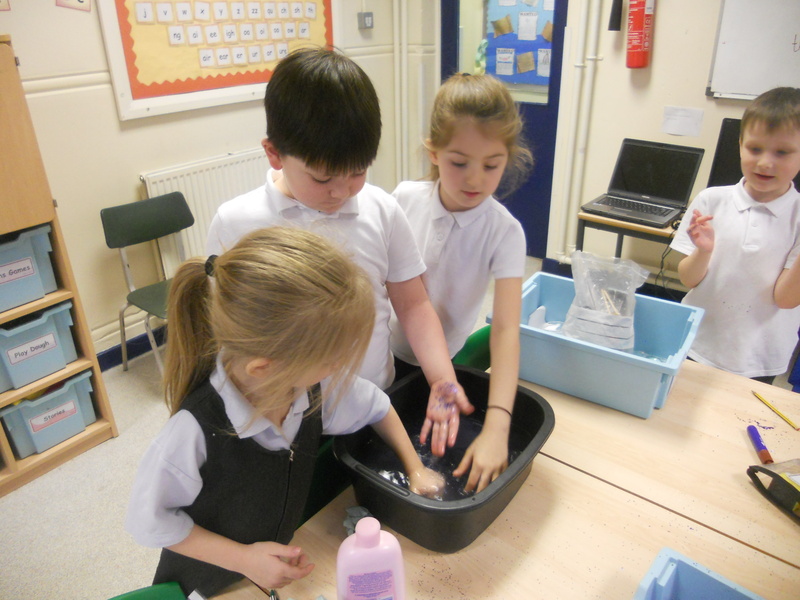 After that we used bubbly, soapy, warm water. 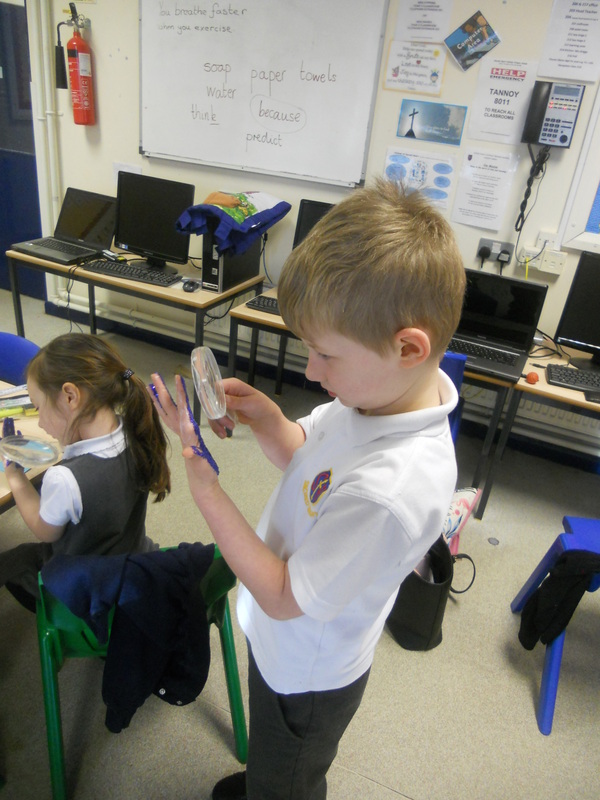 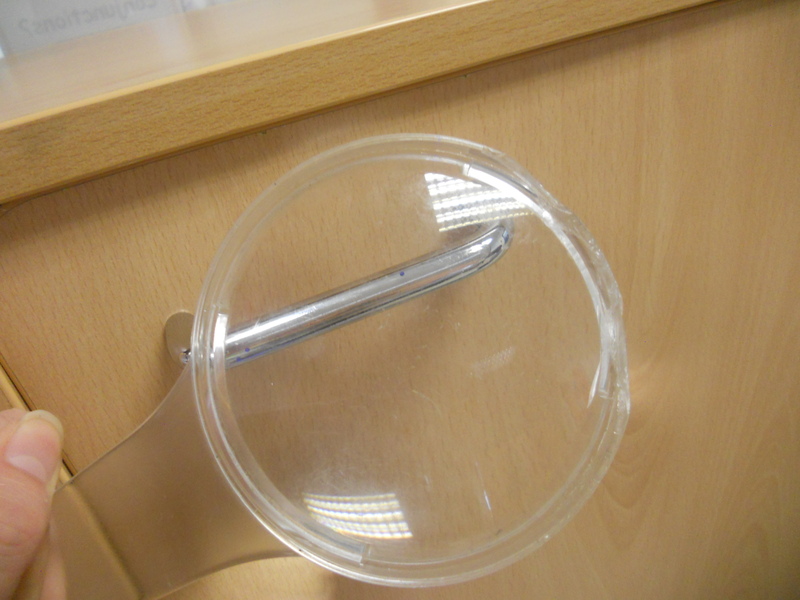 We carefully observed the changes each time with our magnifying glasses and recorded what we found. 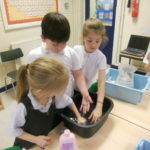 We have learnt lots about being hygienic and washing our hands properly! 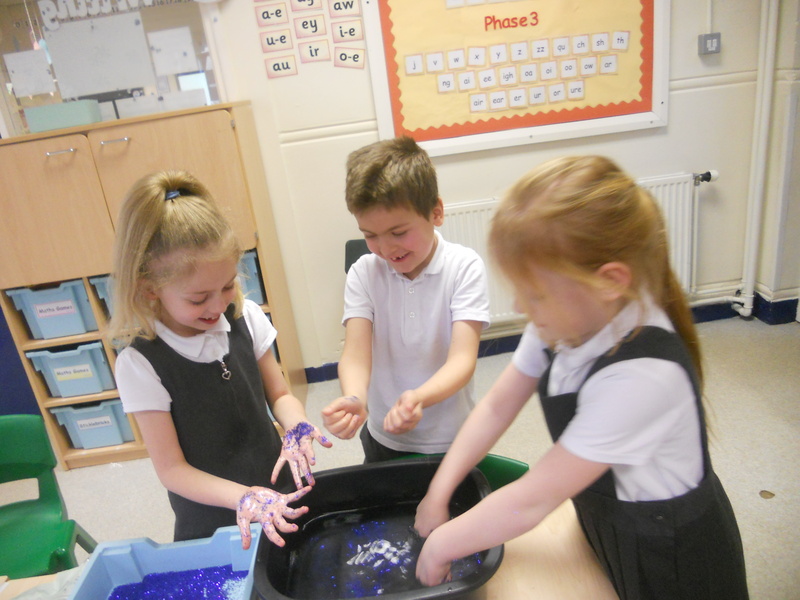 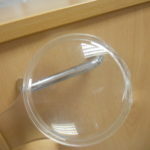 We also realised that if we don’t wash our hands properly, even glittery germs can get EVERYWHERE! 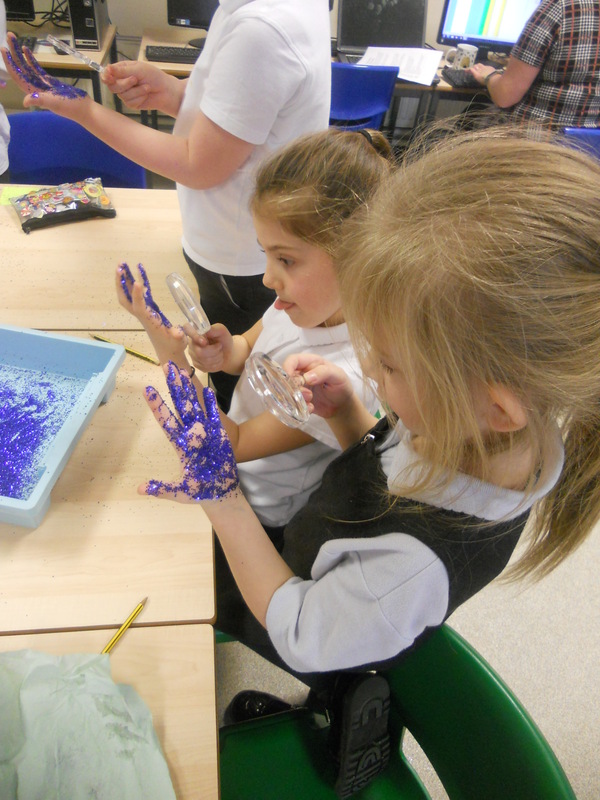 What a fun experiment it was!